Dr. Robert Haller graduated medical school at the University of Wisconsin in 1993. He completed two years general surgery residency at the University of Kansas in Wichita in 1995, a private practice emergency medicine residency in 1997, radiology residency at the University of Florida in Jacksonville in 2001, followed by a fellowship in cross-sectional imaging at the Mayo Clinic in Jacksonville in 2002. 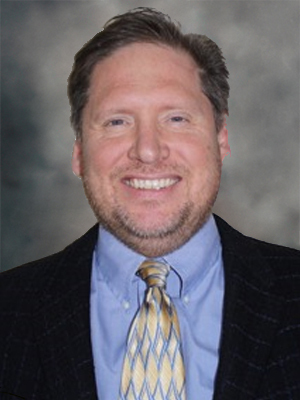 Dr. Haller was Board Certified by the American Board of Radiology in 2001, and has been employed by United Radiology since June 2016. He has a special interest in General & Interventional Radiology.